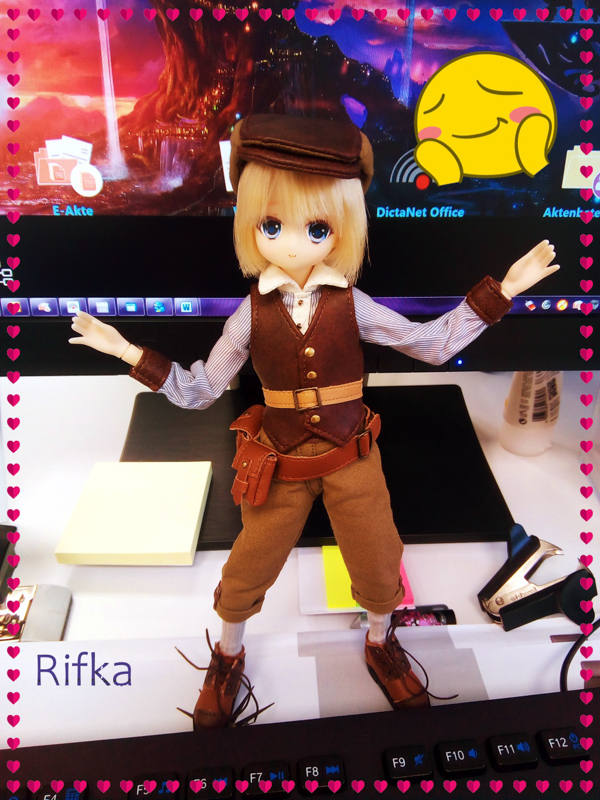 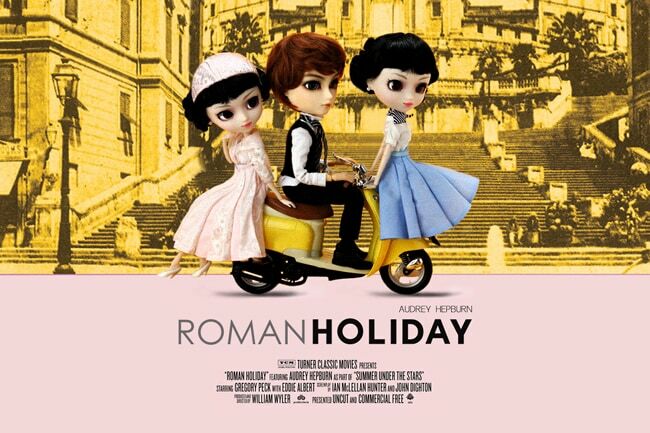 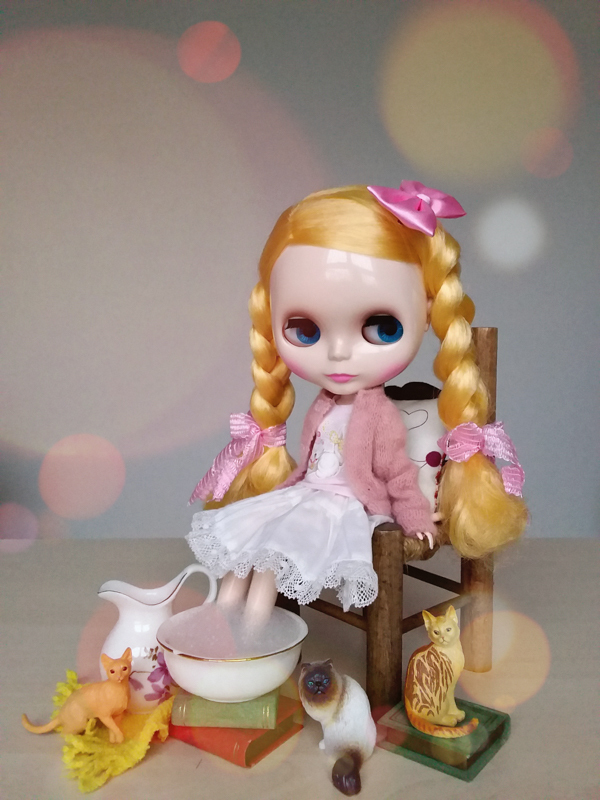 Based off a character from the film Roman Holiday, comes the charming Pullip Princess Ann! 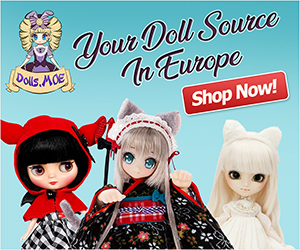 Visit eBay to add her to your family. 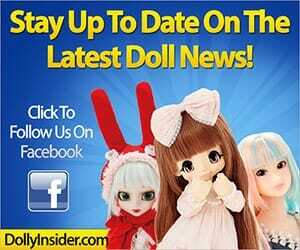 See additional images of fashion doll.